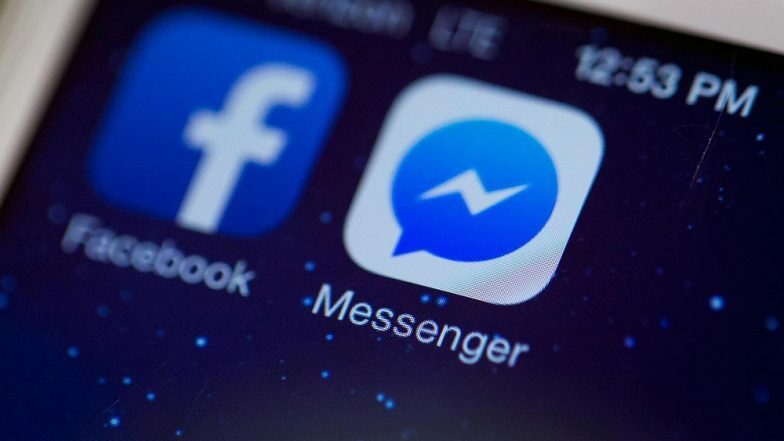 San Francisco, April 12: In a hint that Facebook CEO Mark Zuckerberg has begun taking steps towards merging all his platforms into one, the social network is planning to bring back chat right into its core mobile app. According to a report in Engadget on Friday, App researcher Jane Manchun Wong has spotted the feature in the works. Currently, the chat button on Facebook acts as a shortcut to a standalone Messenger app which has over 1.3 billion users. PM Narendra Modi Declared ‘The Most Popular World Leader’ on Social Media With Over 13.7 Million Likes on Official Facebook Page – Report. Facebook upset millions of users when it removed chat from its core mobile app in 2014 and created a standalone app called Messenger. Zuckerberg is planning to merge Facebook, WhatsApp and Instagram into a single messaging service by 2020. It means Instagram users can people on WhatsApp and vice versa.